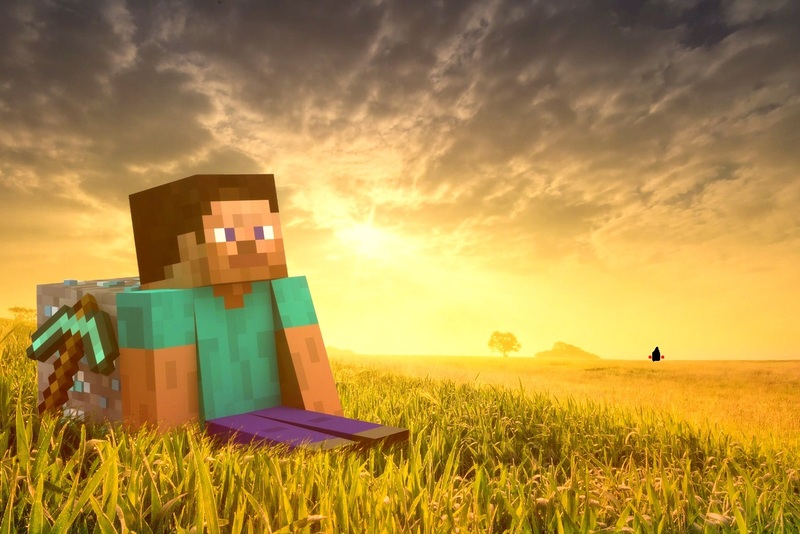 PRETTY. . HD Wallpaper and background images in the Minecraft club tagged: minecraft awesome. This Minecraft photo contains grainfield, اناج میدان, گرینفیلڈ, and گندم کے کھیت. There might also be lychgate, lichgate, لیچگٹی, لاچگٹی, ہوائی پنکھے, ونڈ ٹربائن, sod کے گھر, soddy, ایڈوب گھر, دال پکائی گھر, and سودی.